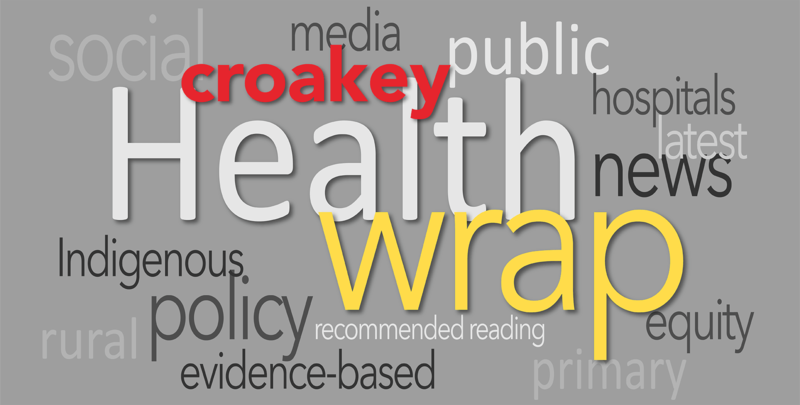 This post-Victorian election edition of the Health Wrap, prepared by Dr Lesley Russell, discusses the Victorian election result, comparing Labor and Liberal policy platforms, recent research into school-based mental health intervention for adolescents and asks what it will take to Close the Gap on Indigenous disadvantage? There’s been lots of discussion this week about what the Victorian election results mean for the upcoming federal election. The Prime Minister has announced that the 2019-20 Budget will be delivered in April, so expect some big pre-election spending and an election in May. 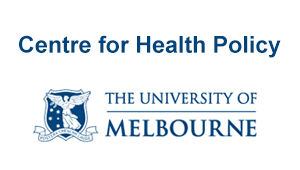 In this light, it’s useful to look at the health policies offered by the major parties and in particular, those which the Andrews’ Government must now implement. Compilations of the parties’ policies are available on the ABC website, on The Conversation website, on The Guardian website and on the VCOSS website. 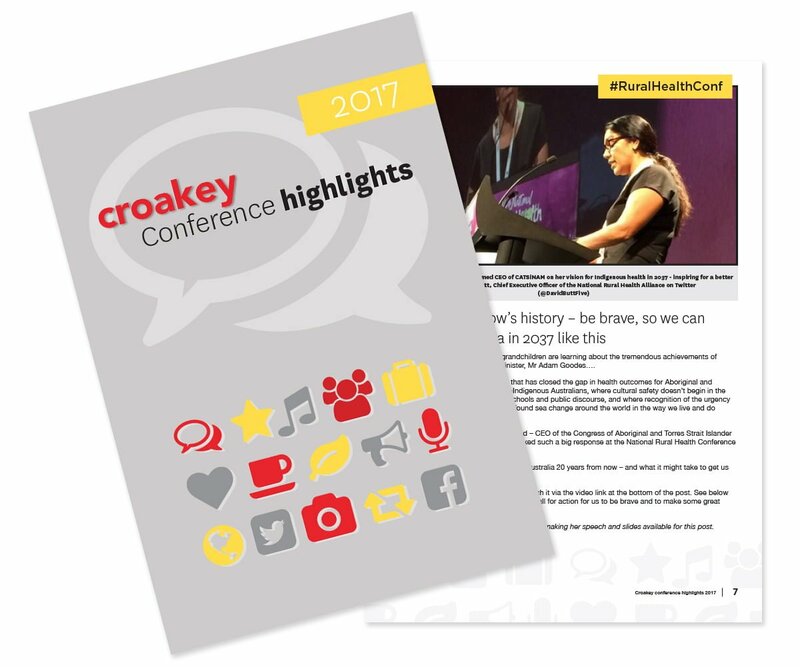 Also see this overview by Jennifer Doggett for Croakey. There was of course – (depressingly) as always – a competition between Labor and Liberal to see who could commit the most in infrastructure and hospital funding in places where these commitments would gather the most votes. Hospital infrastructure consumed $3.4 billion of the $4.4 billion package of Labor commitments and $477 million (50 percent) of the much smaller Liberal package. There were some nice surprises from both sides in the some of the other election commitments. $22 million / 4 years for baby bundles of essentials worth about $150 for first-time parents. Tax breaks to encourage employers to offer parental leave to fathers. A pledge to build seven new parenting centres and to upgrade another two. A 24-hour help line to infant sleep specialists. $395.8 million / 4 years to provide free dental care for state school children with a commitment to look at extending this to Catholic and independent schools in 2021. How great to dental care in an election campaign! I wrote more about this and about what might be done to improve affordable access to dental services, hoping this might inspire some federal politicians, for the Pearls and Irritations blog. I included some suggestions for funding too! $60 million / 5 years to revive the “Life Be In It” campaign to promote healthy lifestyles. Now it’s easy to be cynical that the best the Liberal Party could come up with was to revive a program first begun in 1975 (although it was under a Liberal Victorian Government), but this is about a prevention program aimed at tackling obesity – something we need to see more of at the federal level. Finally, it is worth noting that a key point of contention in the election was Opposition Leader Matthew Guy’s claim that he would shut down the state’s only medically supervised drug injecting room within a week if voted into government. The facility is located in Richmond, the only state seat where the Liberals did not put forward a candidate, and enjoys broad support from locals, business association and medical groups. The injecting room’s medical director Dr Nico Clark said since it opened in July there had been about 320 overdoses, including 61 very serious incidents requiring opioid reversal drug naloxone. “I can’t say we have [prevented] 61 deaths … but certainly everyone walked out of here alive,” Dr Clark said. Let’s hope some politicians paid attention to Professor Stephen Duckett’s Violet Marshman Oration, delivered in Bendigo just days after the election. He made the point that more hospital beds are not the answer to the health disparities between metropolitan and rural areas. Part of the solution should be ramping up the work health care professionals do in prevention. 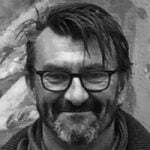 “Local hospitals, for example, especially in smaller towns outside Bendigo, have to consider it part of their job to … work with the community to try and address the isolation, the unemployment, the mental health issues and so on, with local solutions and innovations,” Duckett said. Two papers and an accompanying discussion piece in a recent issue of The Lancet on what can be done in schools to promote adolescent wellbeing caught my interest. Schools are places where students, teachers, parents, and communities can come together and so are excellent settings to address negative experiences such as bullying, which often have lifelong consequences. However, schools are often reluctant to divert resources from education to wider social influences, especially as evidence linking such efforts with improved adolescent health is sparse. These two papers, on two cluster-randomised controlled trials undertaken in two very different settings (UK and India), deliver some progress in this regard. Both used rigorous public health and youth engagement strategies to change the overall school climate (rather than individual behaviour change) and found remarkably similar effects on students’ health and wellbeing. It is worth noting that one of these studies used the School Climate Questionnaire developed by beyondblue. Positive results can be delivered by relatively low-cost interventions. The similar effects of the two interventions targeting the same factor (school climate) in very different settings supports the generalisability of the findings. The interventions used external facilitators. Using teachers to deliver the intervention could reduce costs, but their other responsibilities and prevailing power dynamics could undermine the effectiveness. A passionate well-trained layperson is seen as more influential and less threatening in changing students’ and teachers’ practices. Mental disorders are the leading cause of illness and disability for young Australians aged 10 to 19 years, ahead of any physical disease. Approximately 14 percent of 4- to 17-year olds (over half a million children) experience a mental health problem each year. Just this week Mission Australia released their 2018 Youth Survey which shows that the number of young people reporting concerns around mental health has risen by 10 percent in the past year and doubled since 2016. Girls were more likely to identify mental health as a national concern than males. The top four personal concerns were coping with stress (43 percent), school or study problems (34 percent), mental health (31 percent) and body image (30 percent). Each of the top four personal concerns have strong links to mental health. The report included the alarming finding that almost one in five (18.5 percent) Aboriginal and Torres Strait Islander respondents felt “very sad/sad with life”, compared with 9.4 percent among non-Indigenous young people. From a practical perspective, there is good reason to develop prevention interventions for adolescents that can be delivered through the school system as young people with mental disorders have very low rates of help-seeking. In Australia the Commonwealth Government has for some years supported such programs, starting with KidsMatter (which helps primary school children manage stress and mental health difficulties) and MindMatters (for students in in secondary schools). There was a competitive tender process in 2017 as a result of which beyondblue was awarded a grant of $52.7 million / 2 years for the development of a new program, Be You, which incorporates previous government mental health programs delivered in education settings (Response Ability; KidsMatter; Early Childhood and Primary; MindMatters; and headspace School Support). The time to develop Be You seems to have taken longer than expected – it was launched on 1 November 2018 and roll out will take place in 2019. It’s a relief to see that concerns about short-term funding have been addressed with an announcement in January 2018 of additional funds taking the total investment to $98.6 million (presumably to 2020?). There is little up-to-date information about these programs and their funding on the Department of Health website, which lists KidsMatter and MindMatters but not Be You. The 2017 NAB Independent Schools Survey found that conflict in the family home, bullying and popularity are the key issues facing students in the schools surveyed. The survey found one in seven primary school students and one in four secondary students has significant psychological problems. Most independent schools have a “wellbeing” program in place (although it is not clear that these are evidence-based). From adolescent mental health issues, a segue into a look at what is happening with two promised inquiries into mental health. In October the Government announced a Productivity Commission inquiry into the role of mental health in the Australian economy and the best ways to support and improve national mental wellbeing. At that time Allan Fels, who had headed the 2014 National Mental Health Commission review Contributing Lives, Thriving Communities (which many thought an excellent roadmap for mental health reforms), wrote an article for The Conversation that outlined why the Productivity Commission’s work was not just another report. He argues that its strength is that it won’t be limited to a narrow health lens; it will take into account the broader impacts of mental illness across the whole economy on things such as workforce participation, education, productivity, justice, housing and lost productivity. 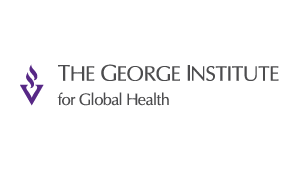 Fels wisely acknowledged that while there are health, social and moral imperatives to improve mental health, those arguments are not always enough to spur governments into action – economic arguments might be powerful enough to do this. But the final document will not be delivered until after the next election, and possibly not until early 2020. The Government has now released the Terms of Reference for the PC inquiry and has courted some controversy by announcing Professor Harvey Whiteford’s appointment as an Associate Commissioner. I think the sense is that Professor Whiteford has been too involved in government initiatives to be an unbiased voice. The Morrison Government must guard against seeing this inquiry as somewhere they can refer any issue that falls into their “too hard” basket. For example, it is reported that the PC will also be asked to focus on Indigenous suicides and how they might be prevented by working with First Nations people to identify the specific needs of this group. Health Minister Greg Hunt has indicated that the PC inquiry “will consult with Indigenous leaders including the National Mental Health Commission’s Professor Helen Milroy and Professor Ngiare Brown on their expertise” but has not appointed an Indigenous Associate Commissioner. He has also ignored calls for the appointment of a Consumer Associate Commissioner. This week brought a shocking report on prisoner mental health from the Western Australian Inspector of Custodial Services. More than half the people in WA prisons have some form of mental health disorder. The lack of mental health services in WA prisons has reached “alarming” levels and many prisoners are forced to stay in “crowded, stressed and counter-therapeutic conditions”. This (and its consequences for prison and welfare costs and rehabilitation) must surely be considered an economic issue. 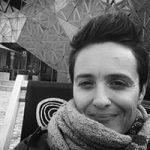 And it is also an issue that involves Indigenous disadvantage; 27 percent of all prisoners are Aboriginals or Torres Strait Islanders who experience high rates of mental health disorders, addiction, trauma and grief. Will these issues also be looked at as part of the PC inquiry? During the election campaign Victorian Premier Daniel Andrews promised a Royal Commission into mental health, acknowledging that “Something is wrong with the mental health system…we have to find it and we have to fix it.” His commitment was that the Terms of Reference and the appointment of commissioners would be announced within 100 days of Labor’s re-election. We’ve seen this absolute crumbling of the mental health system in Victoria over last 15 years and this government has been first to recognise that’s the case. This system is akin to having an old T-model Ford driving on 21st-century roads. We need to redesign it and invest in it so the system is optimistic, skilful, recovery focused and compassionate, but it is currently light years away from that. Another mental health expert quote in The Guardian article, Professor Ian Hickie, blamed the problems with Victoria’s mental health system on the decision to transfer funding from the clinical and community mental health sector towards funding for the NDIS, calling this “robbing Peter to pay Paul”. He said that as a result, the state had gone from having one of the strongest mental health systems in the 1990s to one of the most flawed. The commission, due to report within two years, is estimated to cost $13.2 million. It is not clear what role, if any, the Commonwealth Government and its programs would play in the work of this commission, or how its work would be integrated with that of the Productivity Commission. What must be done to Close the Gap on Indigenous disadvantage? It highlights fundamental issues such as committing to equitable needs-based funding; systematically costing, funding, and implementing the ‘Closing the Gap’ health and mental health plans; identifying and filling the gaps in primary health care; addressing environmental health and housing; addressing social determinants; and Aboriginal leadership. 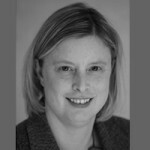 The Strategy has all but unravelled, and efforts underway now to refresh the Strategy run the risk of simply perpetuating the current implementation failures. Sadly, it appears that he is correct. Peak bodies express concerns about the Closing the Gap refresh – is anyone listening? The refresh of the Closing the Gap Strategy is scheduled to go to COAG for consideration on 12 December. Indigenous organisations have long expressed their concerns over the failure to privilege Indigenous voices and expertise in the consultation process and to properly commit to the Closing the Gap Refresh agenda statement that “Australian governments acknowledge they need to work differently with Aboriginal and Torres Strait Islander Peoples.” I wrote about this previously in The Health Wrap, 1 September 2018. On November 19, 13 peak Indigenous bodies sent an open letter to the Prime Minister and COAG proposing an urgent meeting to determine a framework for reaching agreement on a refreshed Closing the Gap strategy. The group is concerned the COAG December meeting will sign off on new targets which haven’t been made public. It says this is “way short of being partners and transparent” and asks COAG to hold off setting these new targets until a proper partnership with Indigenous bodies is put in place. Pat Turner, CEO of the National Aboriginal Community Controlled Health Organisation (NACCHO), says, “It’s been a very superficial process… they’ve had lots of advice but we don’t know how they’ve reflected it in any of the work that they’re finalising.” You can read her concerns about the process here at Indigenous X. The day after this letter was released, Professor Tom Calma, speaking at the Australasian College for Emergency Medicine’s annual Foundation Lecture, also called for more meaningful re-engagement with Indigenous communities on the process. You can read Amy Coopes’ report on his speech here. The November letter to COAG follows a previous one sent at the beginning of October, to which only the Northern Territory Government replied: this totally exemplifies the lack of attention given to the very people the refresh strategy is supposed to benefit. Is Closing the Gap possible without constitutional reform? 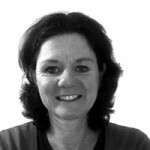 My colleague, Dr Ruth Armstrong, in a Croakey article in October, raised the issue of how a government that says it is committed to “listening to, and working with Aboriginal and Torres Strait Islander peoples” cannot then prioritise a response to the request for voice, treaty and truth, articulated in the Uluru Statement from the Heart. 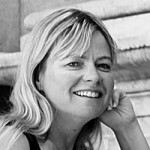 She asks the salient question: is Closing the Gap possible without constitutional reform? 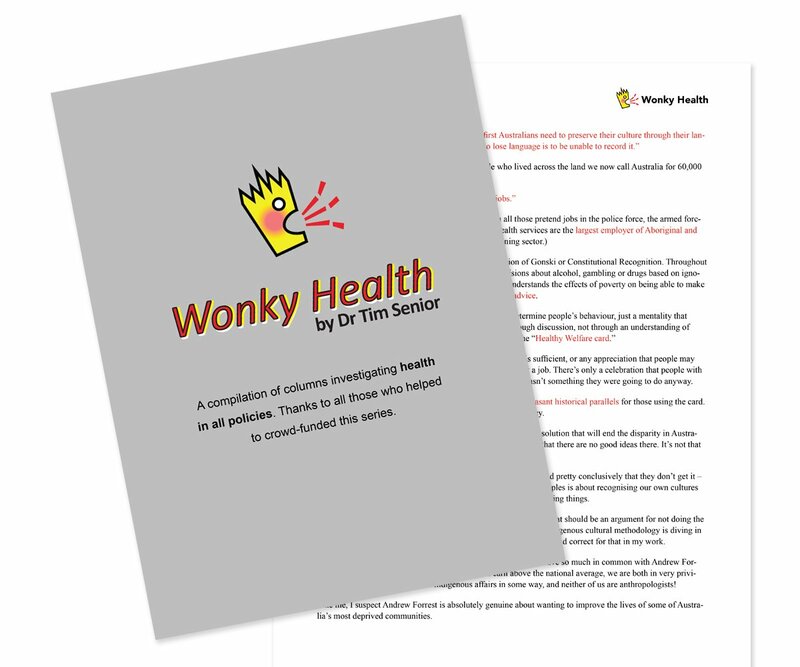 As I am writing this Health Wrap, I hear that the Joint Select Committee on Constitutional Recognition relating to Aboriginal and Torres Strait Islander Peoples has handed down its final report. The Committee endorses the proposal for an Indigenous Voice and recommends a process of co-design between government and First Nations peoples to determine the detail and to conclude within the term of the 46th Parliament. You can read some of the early responses to the report here and here. This month the AIHW released two new reports on Indigenous health and wellbeing. They highlight that there has been progress (albeit slow) but there is so much more that must be done to Close the Gap. My summaries follow. National Key Performance Indicator for Aboriginal and Torres Strait Islander primary health care: results for 2017. 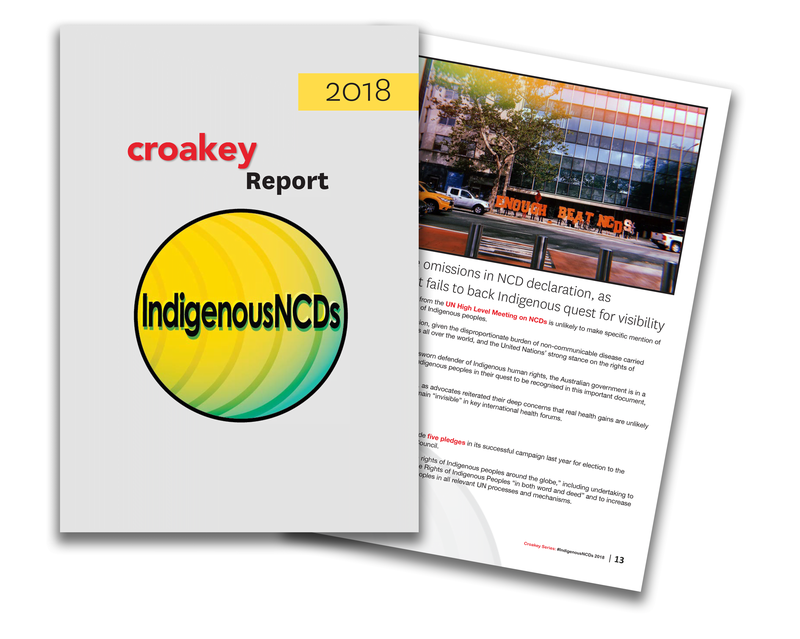 This fifth national report on the national Key Performance Indicators data collection is based on data from 231 primary health care organisations that receive Department of Health funding to provide services primarily to Indigenous Australians. Information is presented for, for 24 ‘process-of-care’ and ‘health outcome’ indicators, focusing on maternal and child health, preventative health, and chronic disease management. Improvement were seen in 12 of the 15 process-of-care measures and in 4 of the 8 outcome measures. 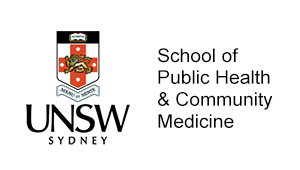 There were no improvements in three important process-of-care indicators – glycated haemoglobin (HbA1c) result recorded; cervical screening; and MBS health assessment for those aged 0–4 years. There were no improvements in three outcome measures – HbA1c result of 7% or less; low birthweight; and smoking status of women who gave birth in the previous 12 months. The way in which these data are collected has changed over time and the June 2017 collection represents a new baseline for the collection. It is to be hoped that this is now a stable baseline so that the substantial amount of data collected can be used to tell the story of progress over time. The Aboriginal and Torres Strait Islander adolescent and youth health and wellbeing 2018 report has data on the health and wellbeing of Indigenous people aged 10–24 and also examines differences between young Indigenous and non-Indigenous people on key measures. The proportion of Indigenous people aged 20–24 who had Year 12 or equivalent increased from 47 percent in 2006 to 65 percent in 2016. More than 6 in 10 (61 percent) of Indigenous people aged 10-24 recognised their traditional homelands or traditional country, and over two-thirds (69 percent) had been involved in cultural events in the previous 12 months. The proportion of Indigenous people aged 15–24 who smoked daily declined from 45 percent in 2002 to 31 percent in 2014–15. But nearly one-third of young Indigenous people are current daily smokers. One third of Indigenous people aged 15–24 (33 percent) experienced high to very high levels of psychological distress in the past month. Suicide and self-inflicted injuries are the leading contributors to the disease burden for young Indigenous people. Almost 9,000 Indigenous people aged 10–17 were on care and protection orders at 30 June 2017 and nearly 8,000 were in out-of-home care. 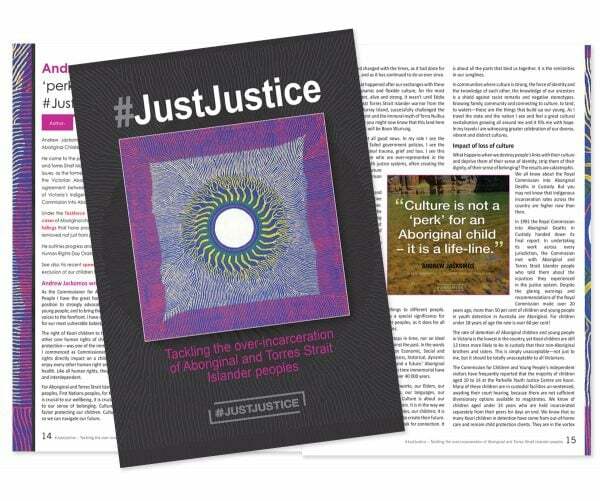 Young Indigenous people continued to be over represented in the justice system, representing 43 percent of young people in youth-justice supervision in 2014–15. I missed this report when it was released in August. I include it here in case readers missed it too – it’s too important to ignore. 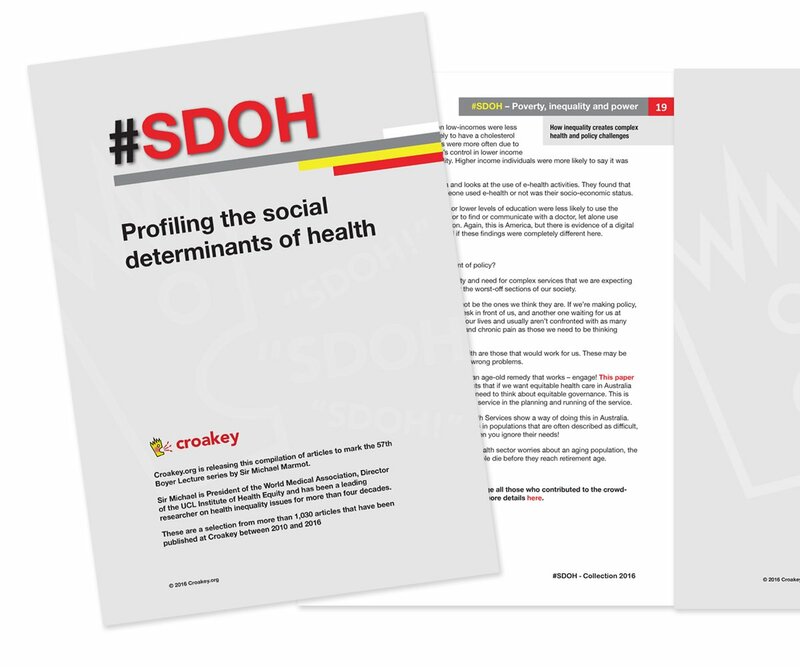 This report, the first of its kind, fills in a lot of gaps and uncovers a very concerning level of health, social and economic disadvantage across generations. It effectively shows that for members of the Stolen Generations and their descendants there is a “gap within the gap”. More must be done to meet the complex needs of this group of Indigenous Australians. Read more in this previous Croakey article about the report by Healing Foundation CEO Richard Weston – New report: a call for action to address long-lasting traumas of Stolen Generations policies.